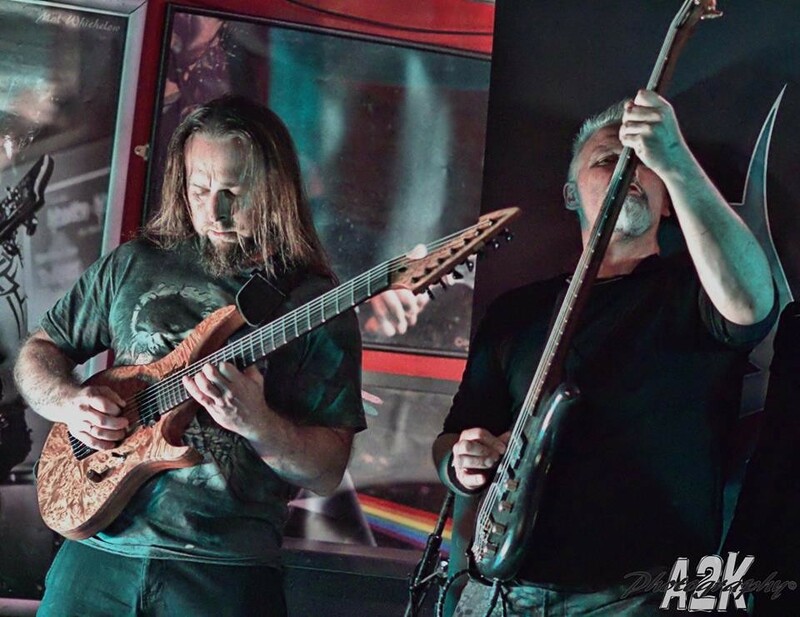 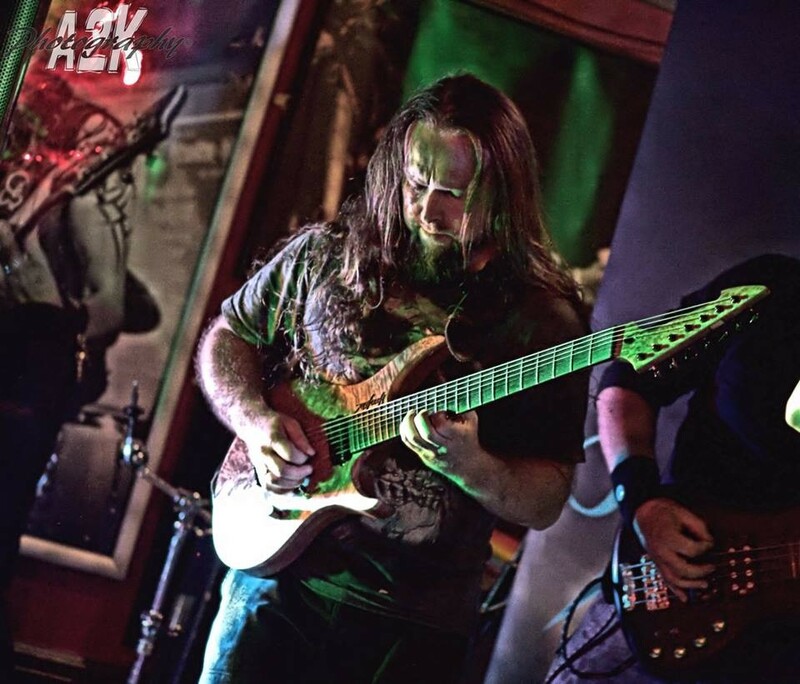 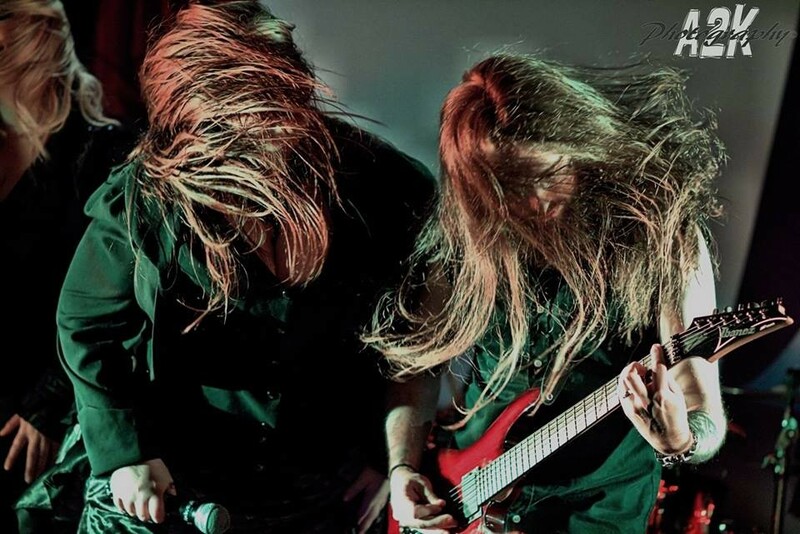 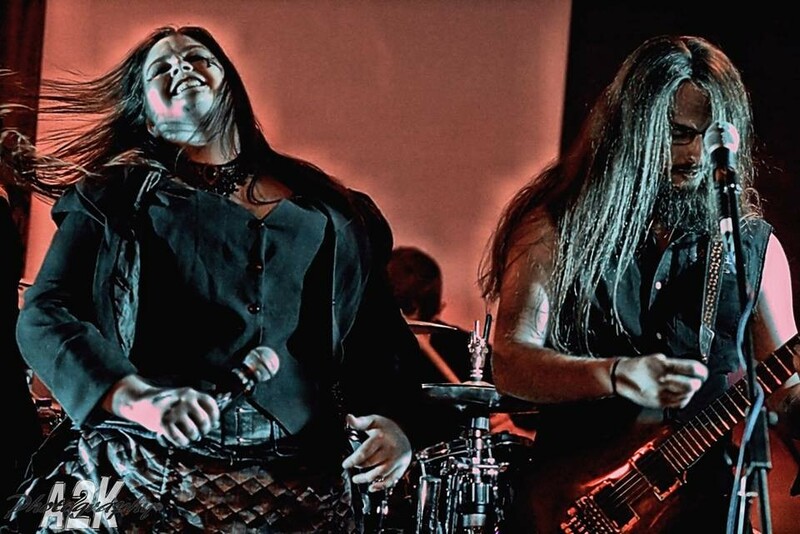 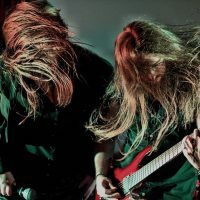 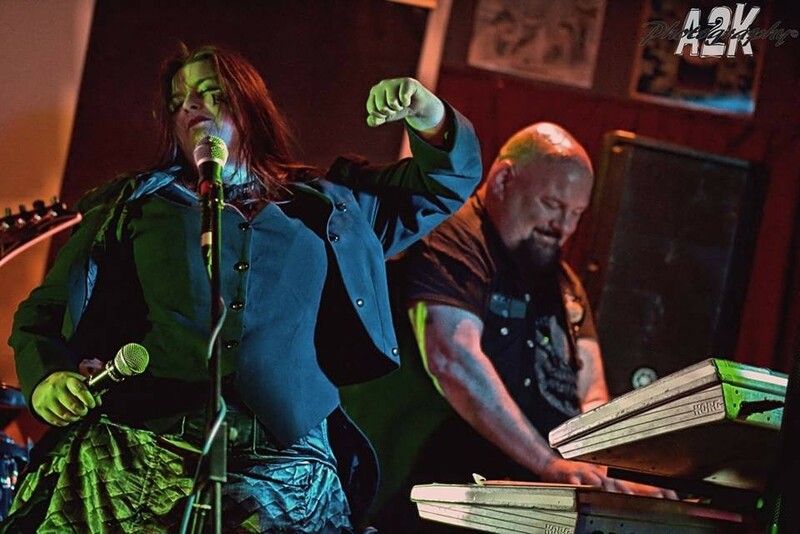 The 7-headed, 14-legged creation that is Aonia comprises a dual-wield of ‘sopranos with balls’ as vocalists, along with shredding twin axes, symphonic keys and driving drums and bass. 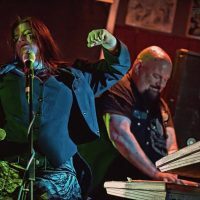 Aonia’s tsunami of sound is a blend of the very old and the very new – a tempered steel in a velvet glove. 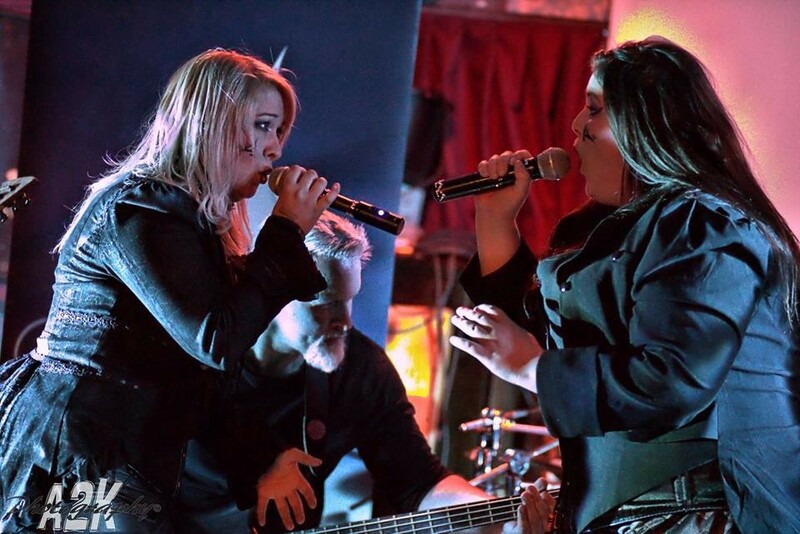 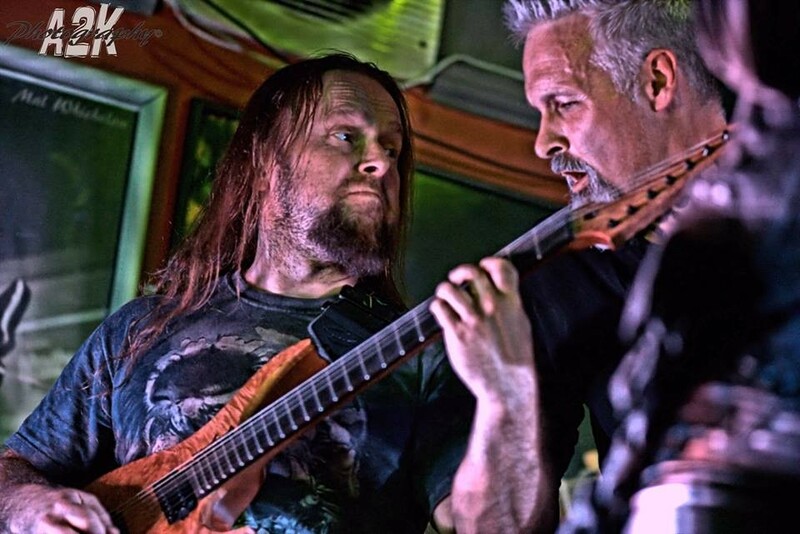 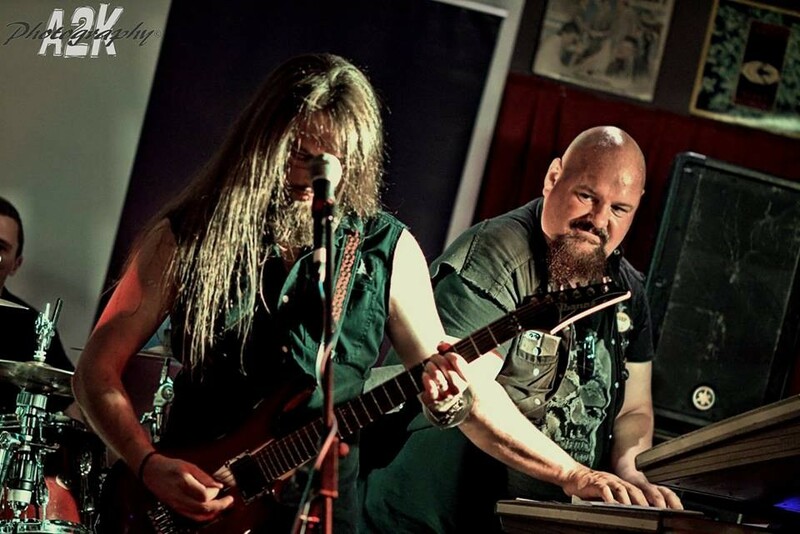 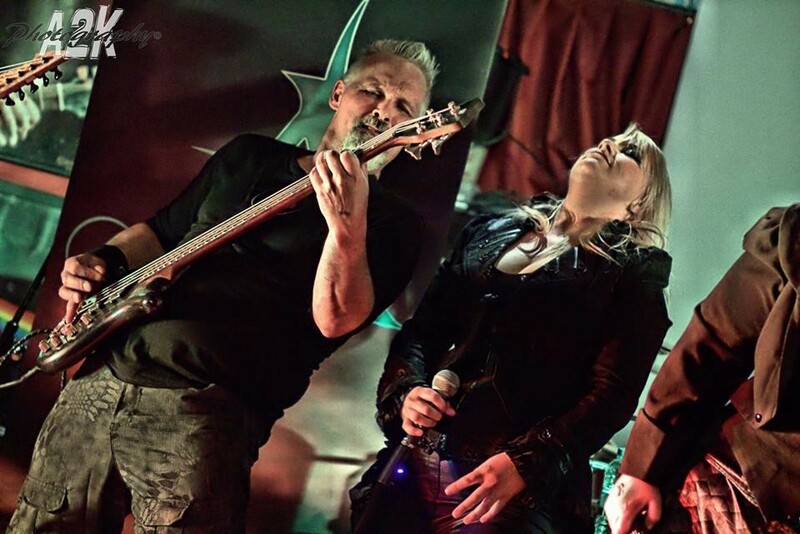 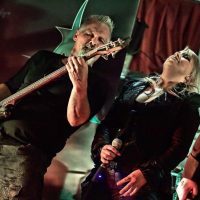 Aonia’s vocalists, Jo and Mel, are featured in the latest Blaze Bayley releases, the “Infinite Entanglement” trilogy. 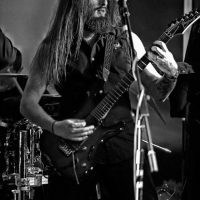 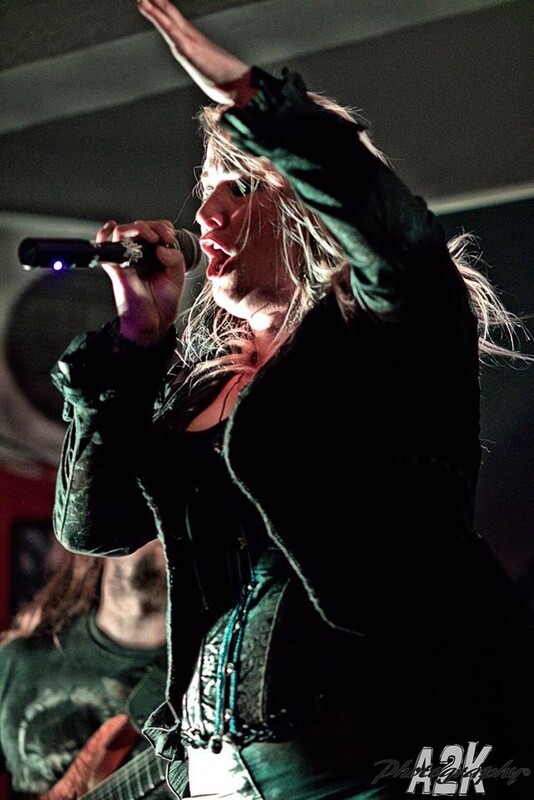 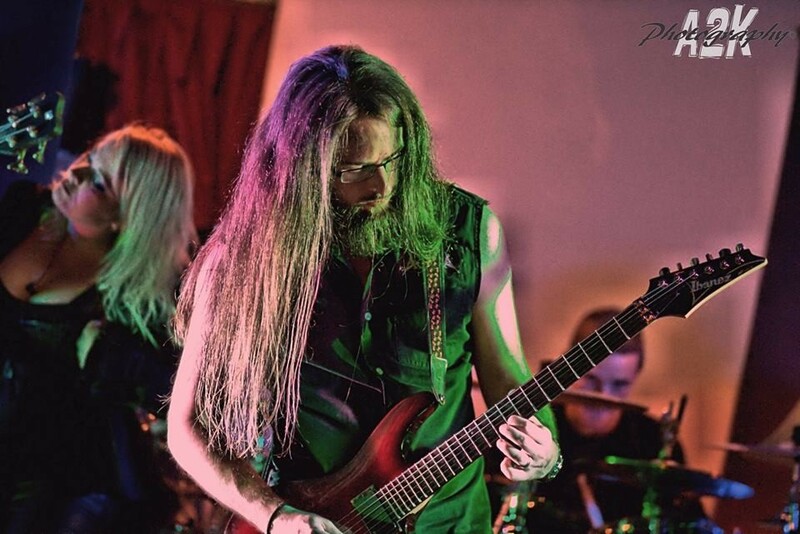 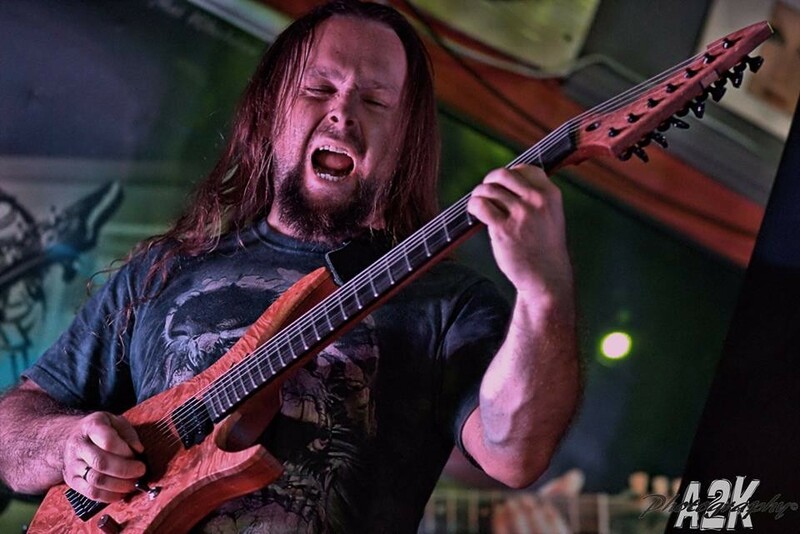 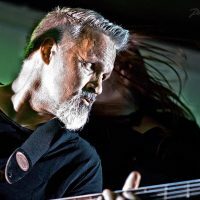 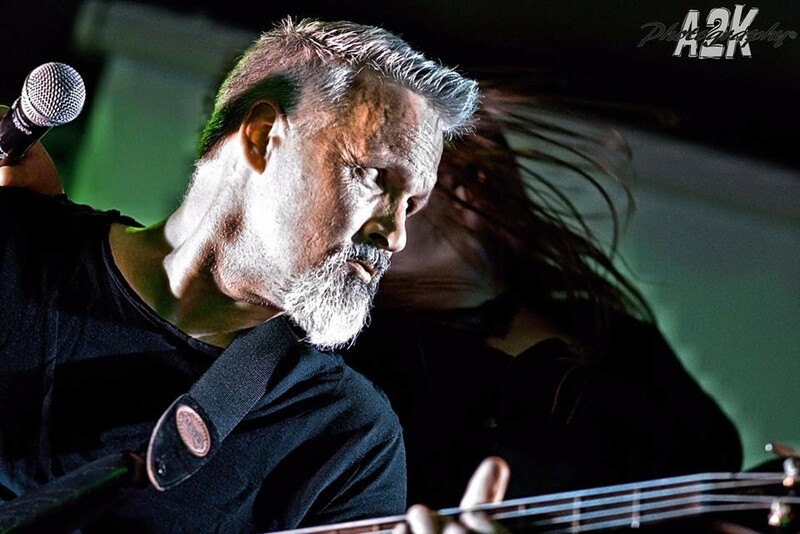 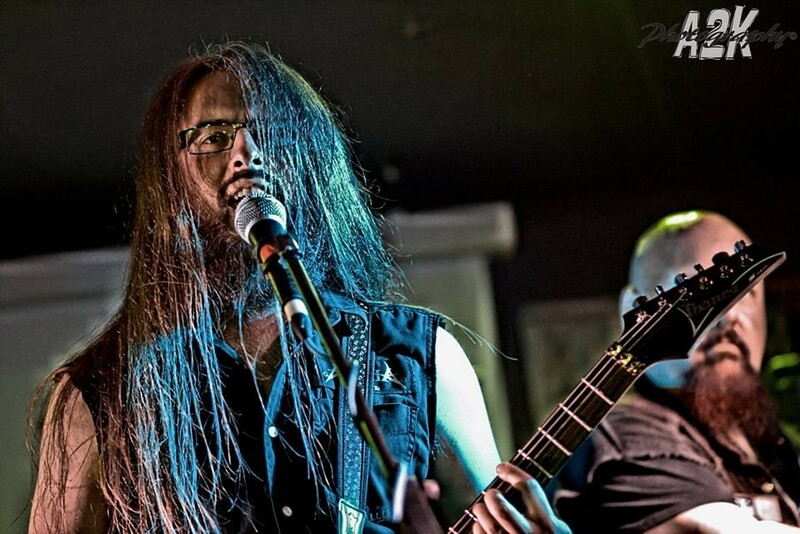 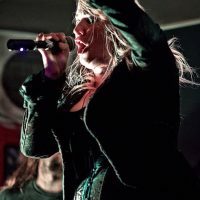 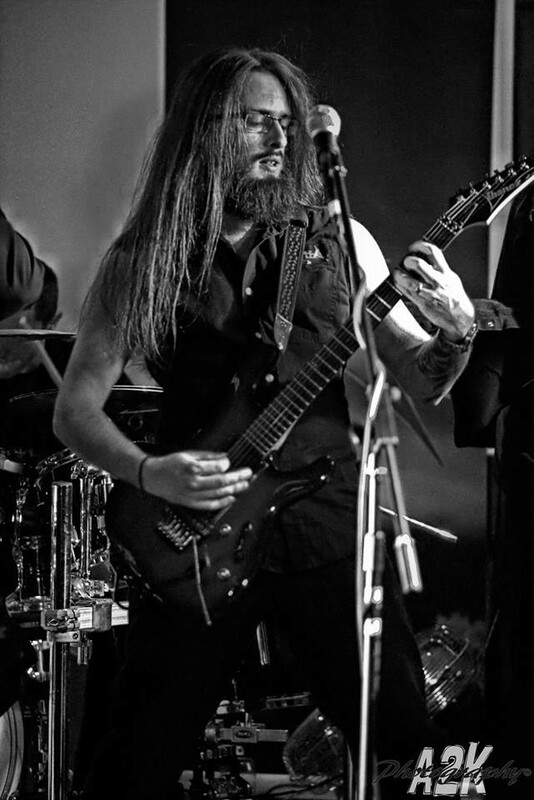 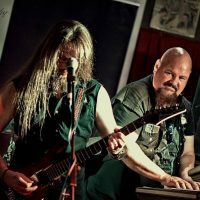 Aonia has played with artists such as Blaze Bayley, Leaves’ Eyes, Sirenia, Kobra and the Lotus, Xandria, and Martin Walkyier’s Skyclad. 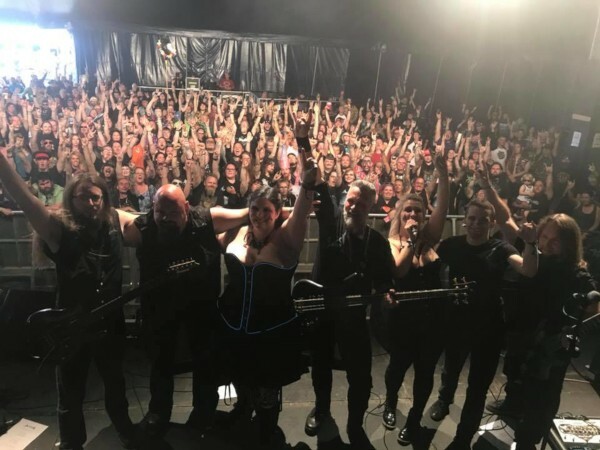 In addition to this success, the band has played numerous festivals, including SOS Fest (Manchester), Dames of Darkness (Wolverhampton) and Warhons (Selby). 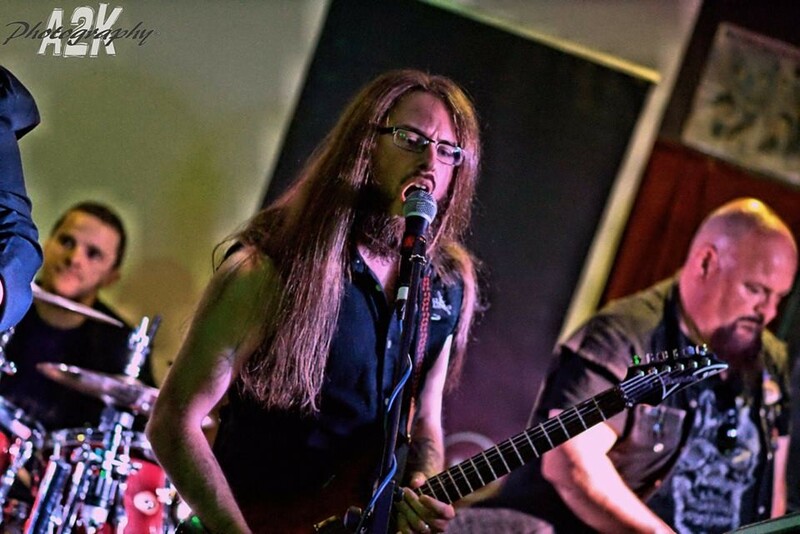 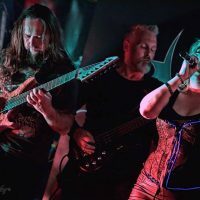 They will also be playing at the 2018 Bloodstock Festival on the New Blood Stage, having won the Sheffield “Metal to the Masses” competition. 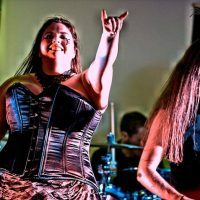 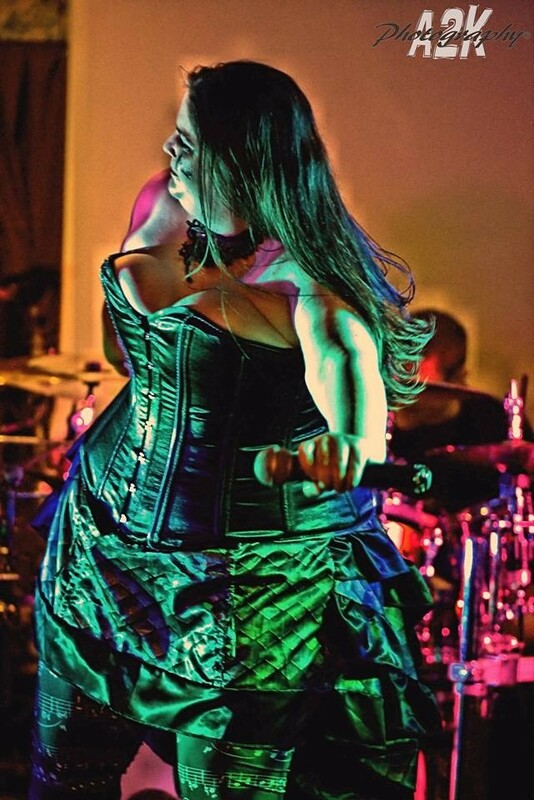 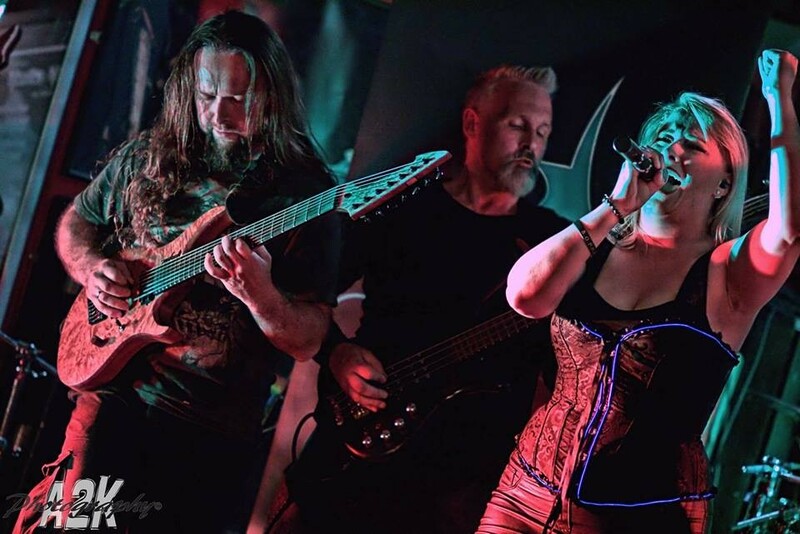 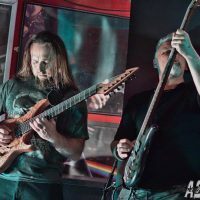 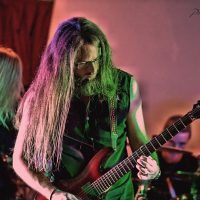 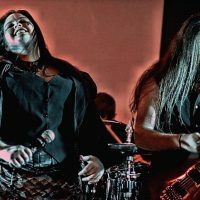 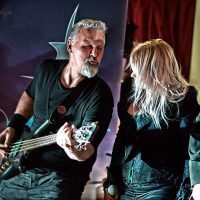 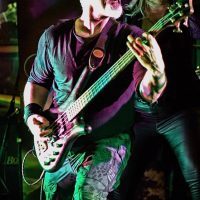 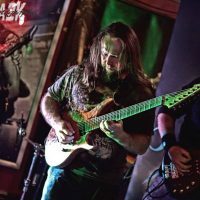 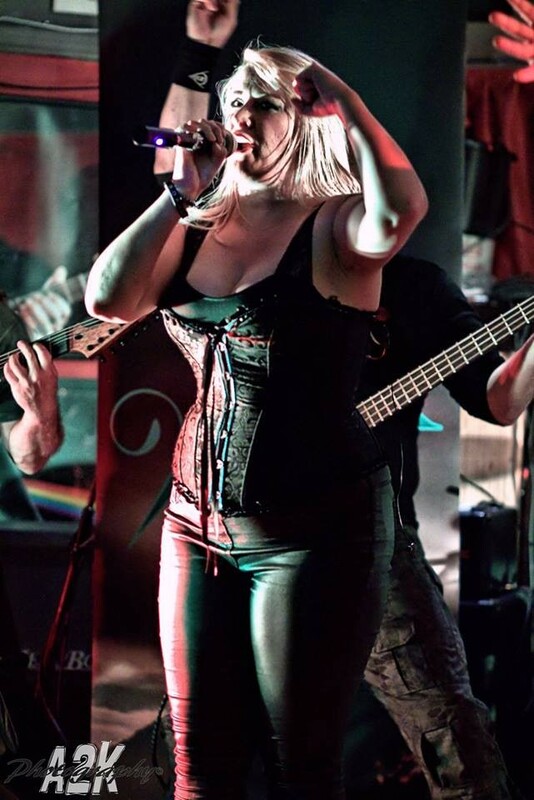 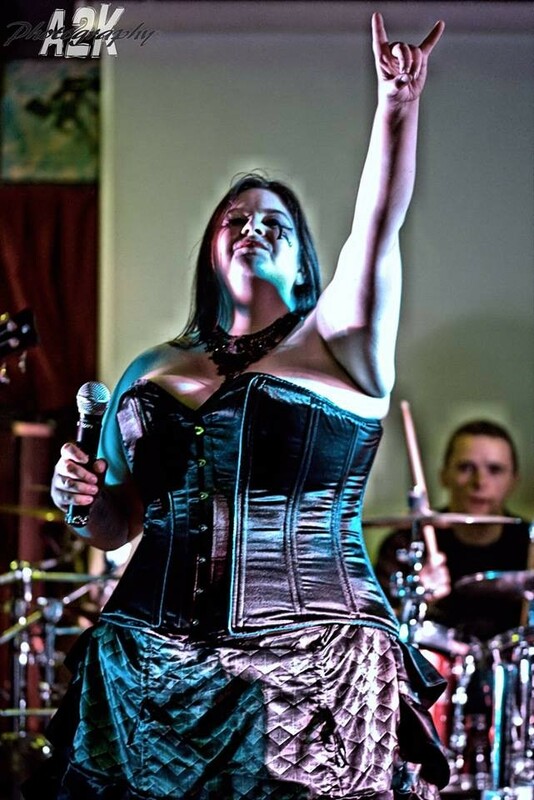 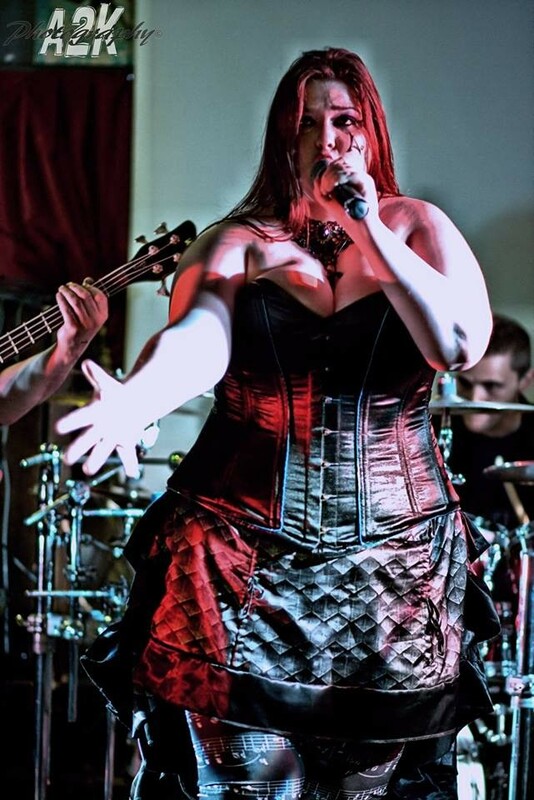 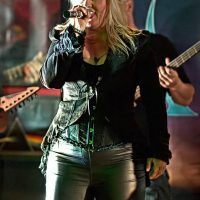 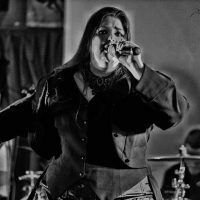 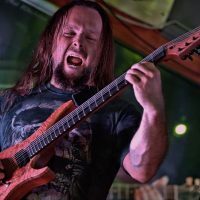 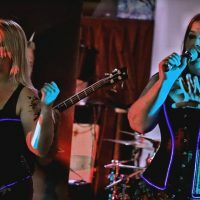 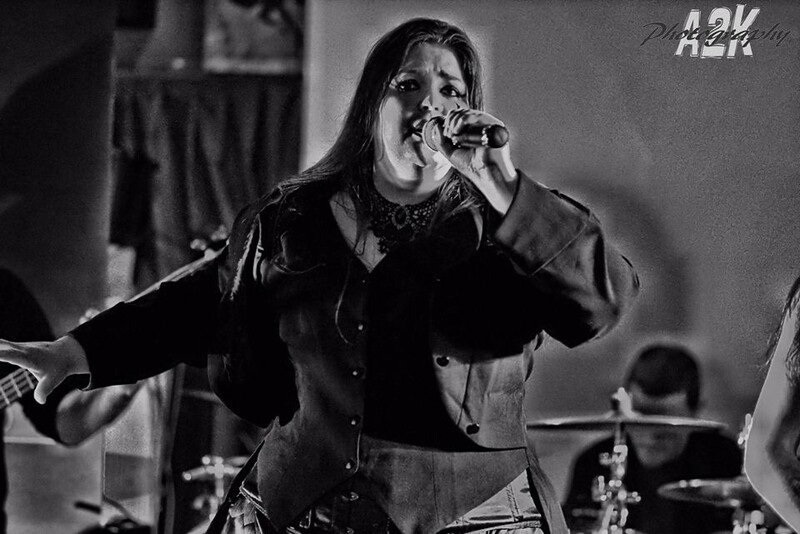 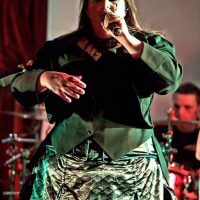 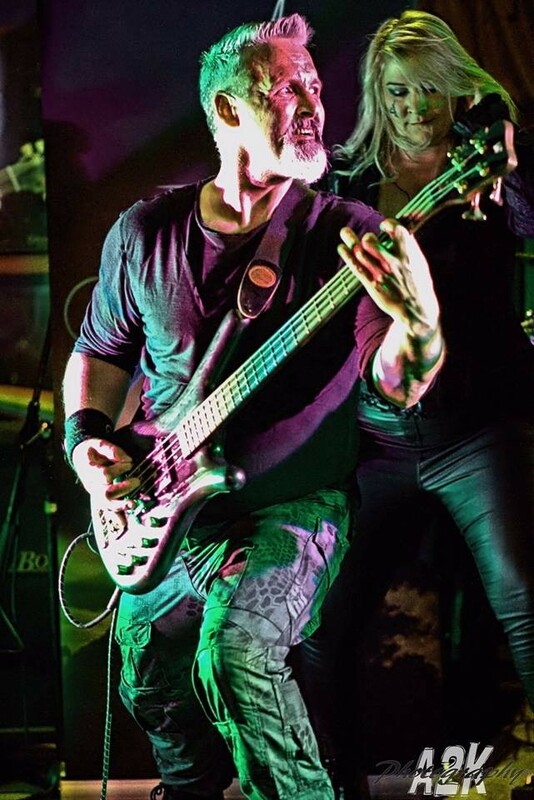 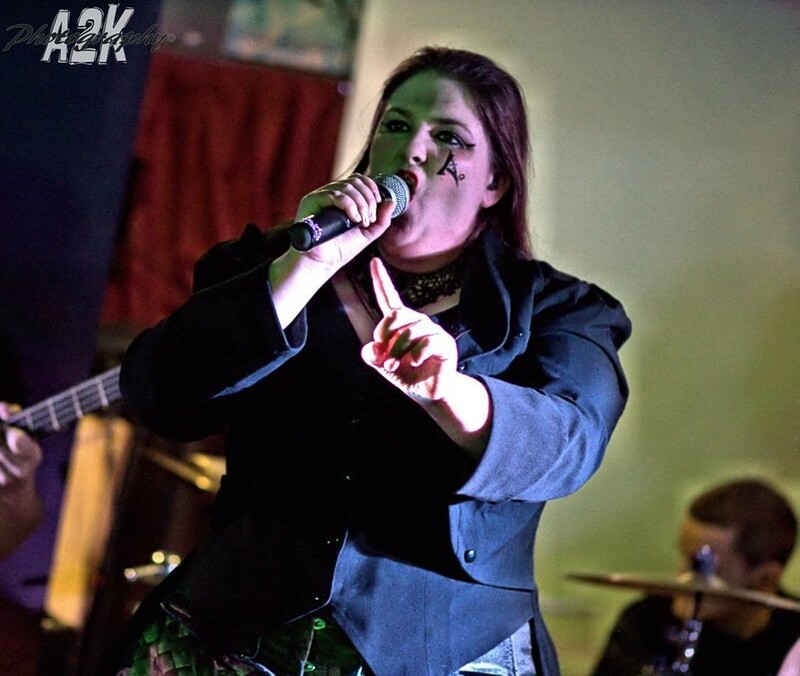 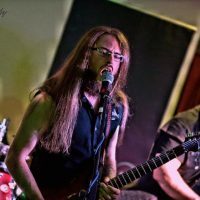 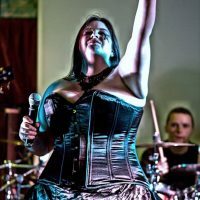 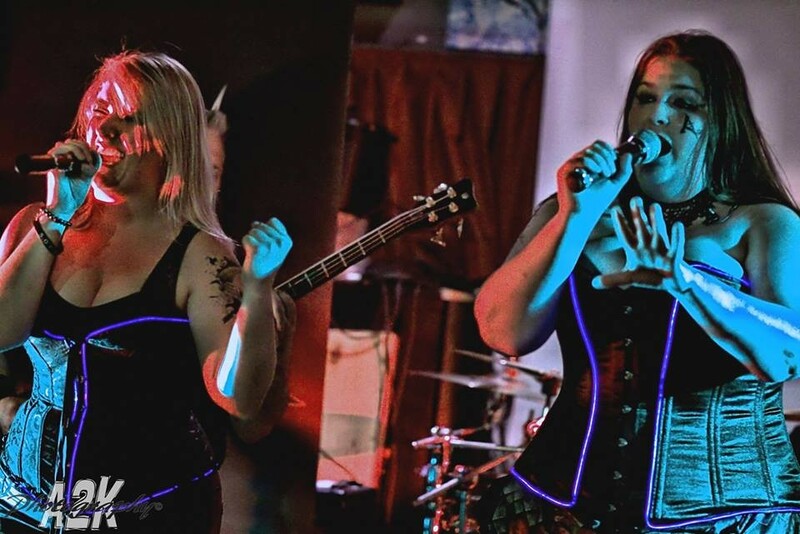 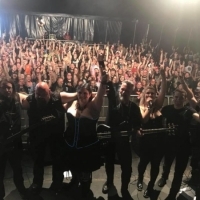 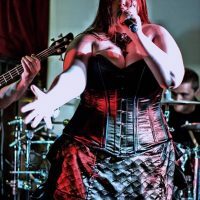 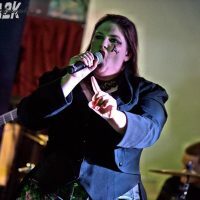 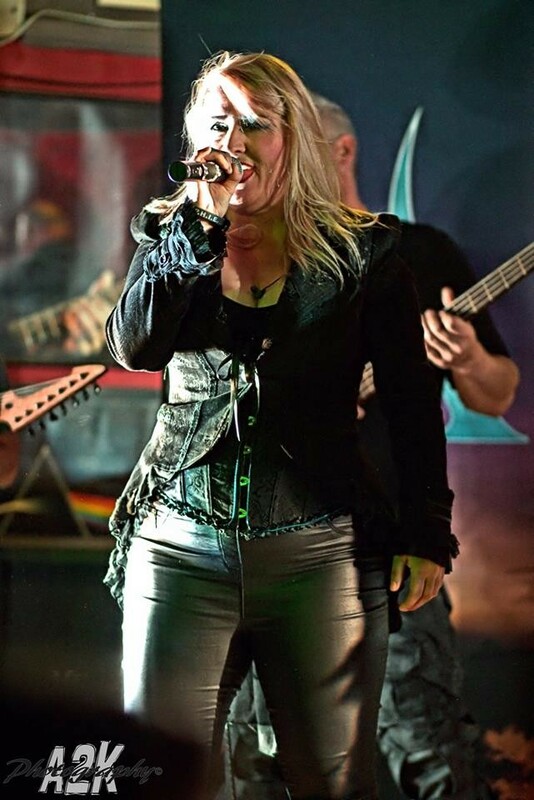 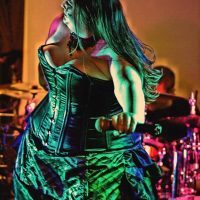 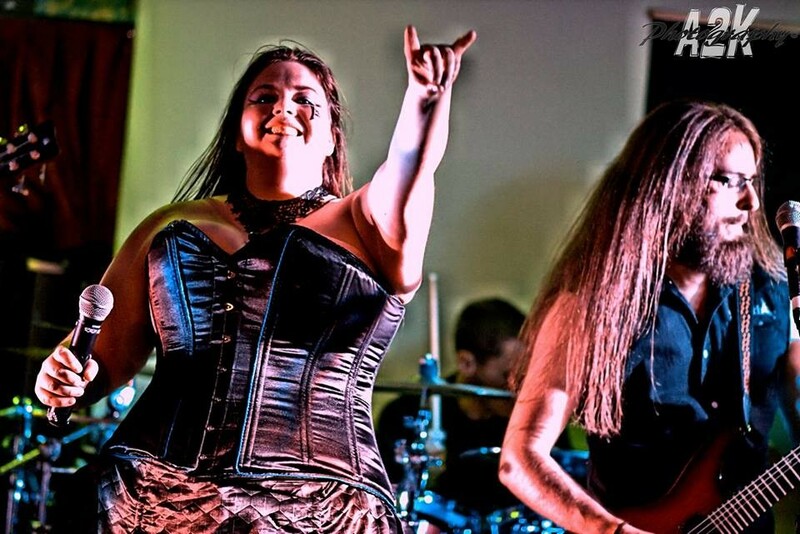 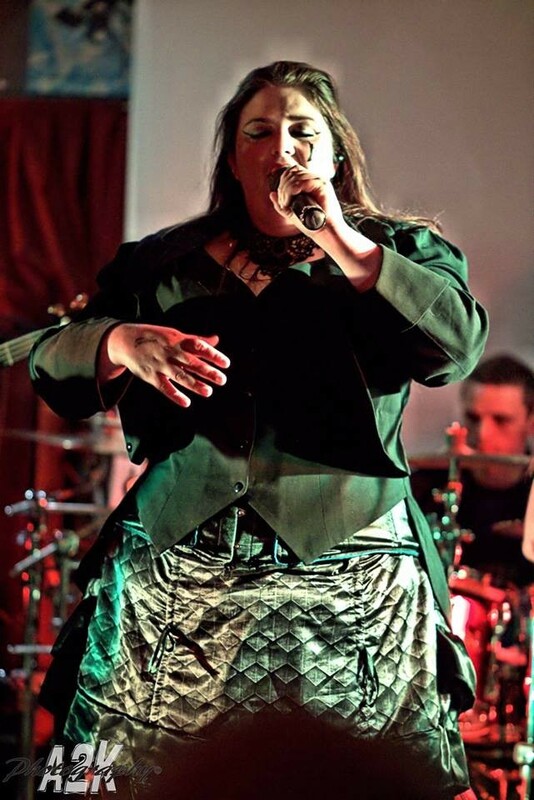 If you like bands like Therion, Nightwish, Epica, Coronatus, Judas Priest, Iron Maiden, and Within Temptation, check us out! 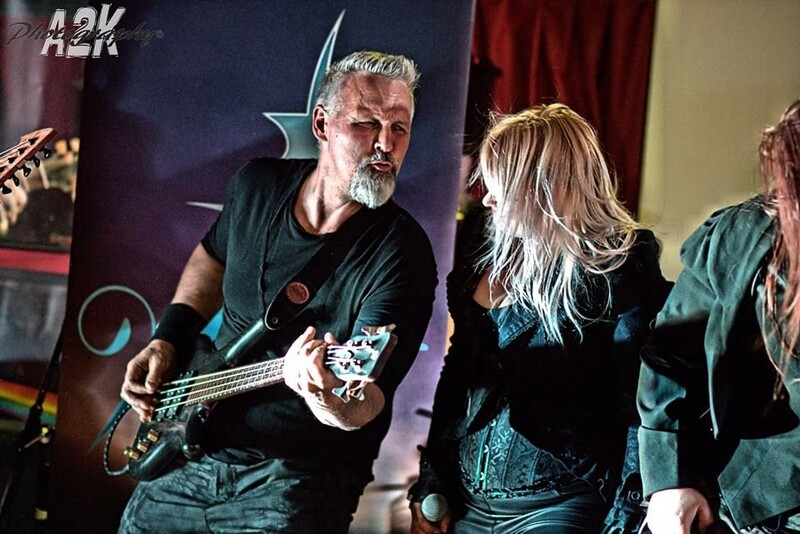 Want to enquire about merch? 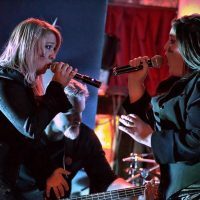 Want to book us for a show? 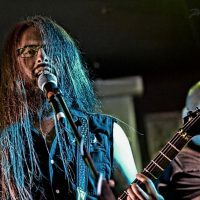 Just want to say hi? 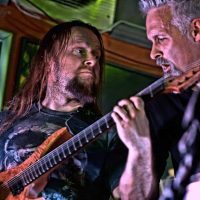 Email us at [email protected]!